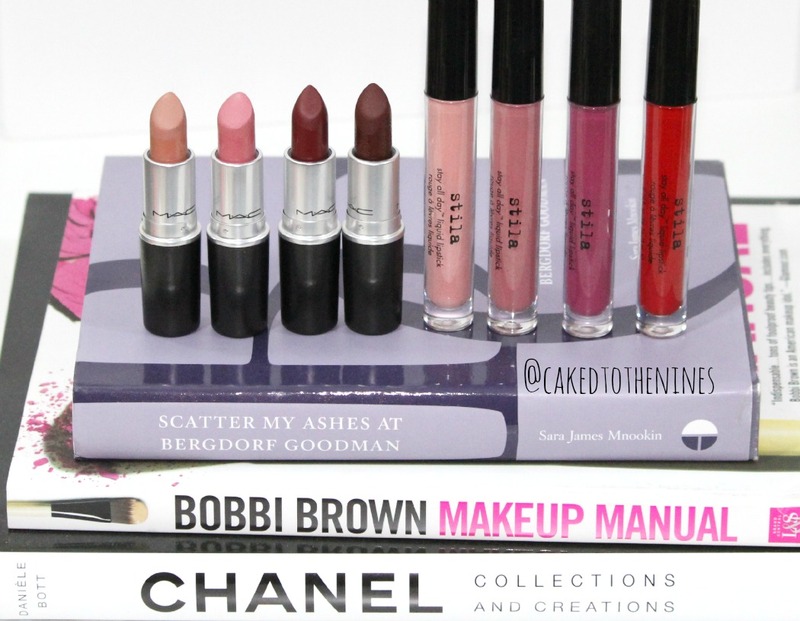 Beauty Chat | Do You Prefer Liquid Lipstick or Regular Lipstick? Liquid lipsticks have been extremely popular over the past couple years. It’s so popular that many different brands like Stila and Anastasia Beverly Hills— just to name a couple–have released their own liquid lipsticks that have grown very popular. However, since liquid lipsticks tend to be matte, which means they’re on the drier side, not everyone loves them. For today’s beauty chat, I would like to know do you prefer liquid lipstick or regular lipstick that comes in a tube? Personally, I’ve really been loving liquid lipstick because not only are they extremely matte, it’s easy to mix a few together to make your own custom shade. Since liquid lipsticks are, well, liquid, it makes mixing them together a lot easier than trying to mix regular lipsticks. I really want to see MAC, NARS, Marc Jacobs, and Urban Decay create liquid lipsticks next. Hopefully it is on their ‘to do’ list. Do you prefer liquid lipstick or regular lipstick? Let me know in the comments below!